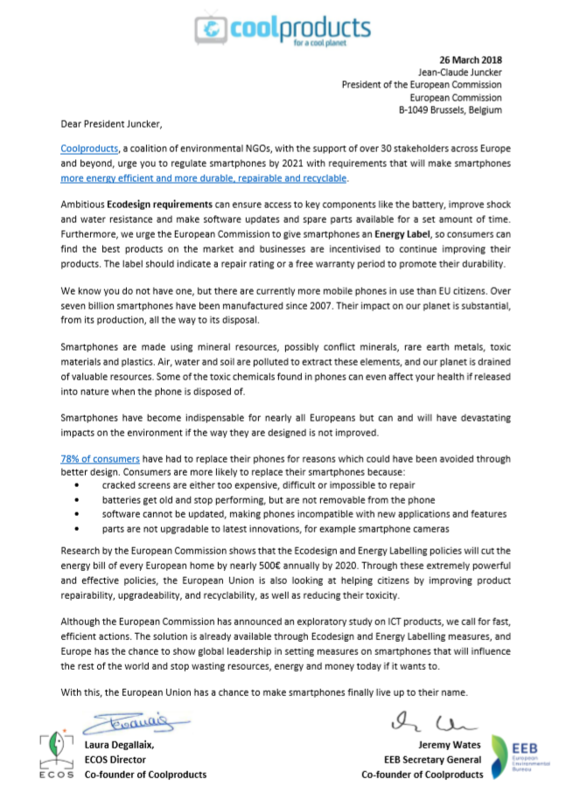 Open letter to president Juncker about smartphone regulation through Eco-design. 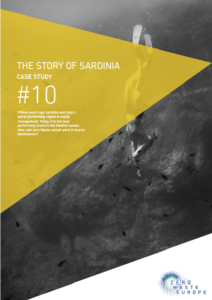 Fifteen years ago Sardinia was Italy’s worst performing region in waste management. 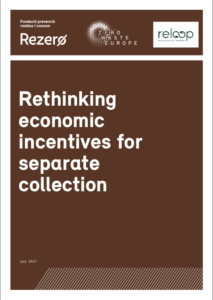 Today, it is the best performing island in the Mediterranean. 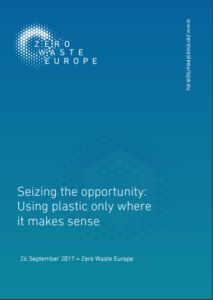 Who said Zero Waste cannot work in tourist destinations? 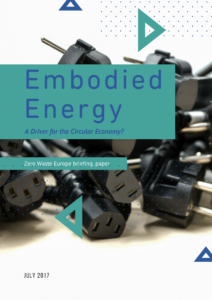 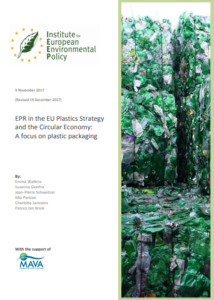 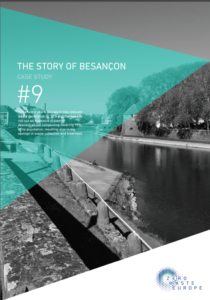 Published by IEEP, with the support of the MAVA Foundation, Zero Waste Europe and EEB, this reports highlights policy options aimed at enhancing the ambition of extended producer responsibility (EPR) schemes for plastic packaging. 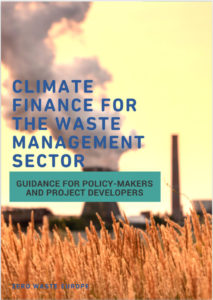 Choosing between Composting and Anaerobic Digestion : soil , fuel or both? 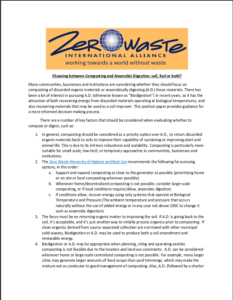 Zero Waste International Alliance's (ZWIA) briefing on anaerobic digestion and composting.